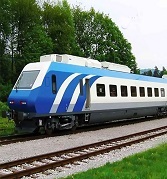 Pars Tourist Agency (PTA) is a private holding company whose main business is the reception of foreign tourists of different nationalities such as English, French, Spanish, German, Italian, Turkish, Russian, Japanese, Chinese, American, Canadian and Italian. The main office is located in the center of Shiraz, on Zand Street, beside Iran Movie Theatre. With trade name of key2persia, it’s been one of the first agencies practicing electronic tourism in Iran. 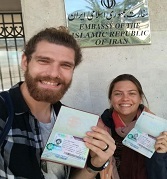 After two decades of playing the role, it is one of the top ten largest tourist reception centers in Iran which attends the international fairs and road shows all over the world to invite foreign tourists to Iran. Our two-year experience illustrates that tourism is the best tool for international peace and interaction. We strongly believe in “Dialogue among Civilizations” as the only human solution for better understanding of each other and global peace, and we consider tourism as the best way for dialogue among civilizations and the interaction of the human species. We believe that by inviting the whole world to Iran and giving them a warm welcome, we can lead the world to peace, prosperity, and human happiness. 4. 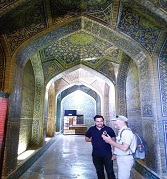 Managing an R&D group to recognize and develop the tourist attractions, and fixing Iranology programs to organize superior quality tours of the country. 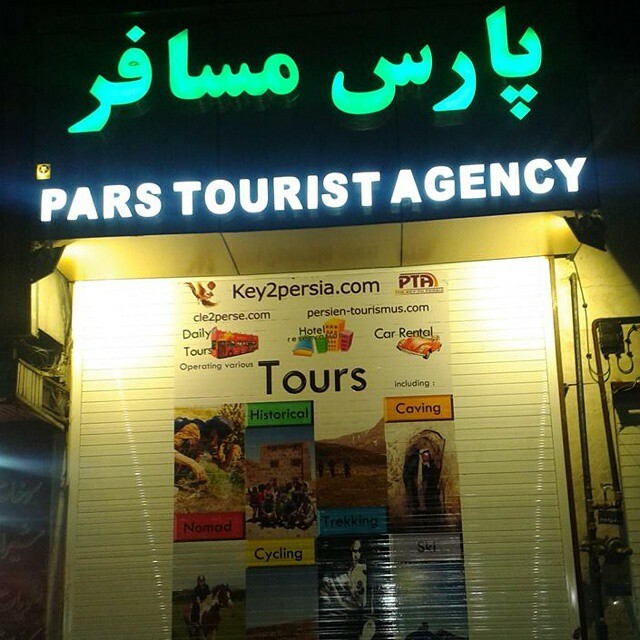 Pars Tourist Agency (Main Office): which is charge of celling tours and tickets. Pars Tourist Agency (Back Office): which is consist of main staff who are in charge of B 2 B and B 2 C tours. 1. 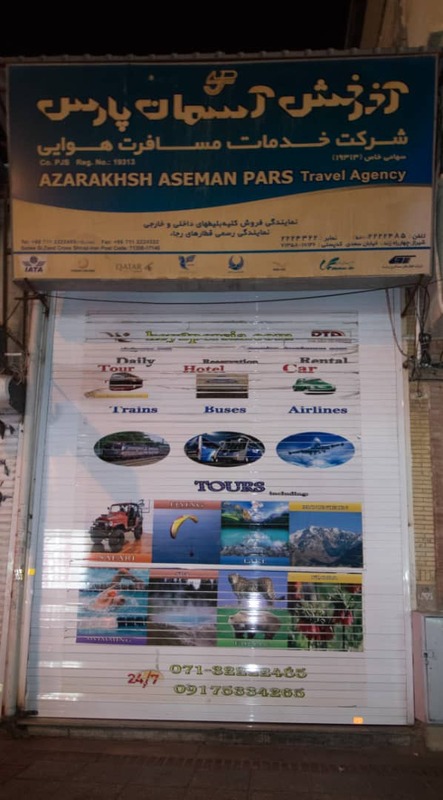 Azarakhsh Asman Pars Company: this travel agency represent all airlines and train and ferry companies. Set up in June 2006 with registration number 19313, this company is an IATA member, and pars tourist has holding accounts in different countries under the name of this company. 2. Niayesh Boutique Hotel: Niayesh Boutique Hotel lies in an ancient historical-cultural district in Shiraz known as “Sang-e-sia”, an outdoor wonder dating back to hundreds of years ago. It is actually a complex consisting of 9 historically registered houses which really impress tourists by their specific and impressive architecture. This complex varies from a hostel to a 4-star hotel, including the major buildings of 7-hostel, Yasin, Mostafavi, Moayedi, and Nematollahi. 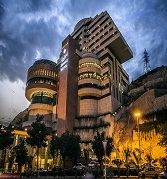 Although it’s not a luxury 5-star hotel, most ambassadors and politicians, during their visit to Shiraz, try to stay at Niayesh Boutique Hotel to enjoy its unique architecture and organic Shirazi food and drinks served in its restaurants. Mostafavi historical house used to be the first printing office in Shiraz. The first newspaper in Shiraz was printed in this house. Sa'di's best known works, Bustan (The Orchard) and Gulistan (The Rose Garden), and The Divan of Hafez were first collected here by Shoorideh Shirazi and Mirza Mahmud Adib Mostafavi and were later lithographed in India. 3. 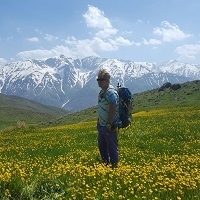 Simorgh-e Parsi (Persian Phoenix) tour group: an organized group operating nature and adventure tours. 4. 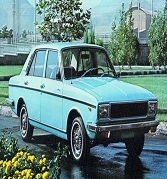 Pars Motor Coach Service: Pars Transportation Bureau is the largest provider of vehicles in Southern Iran.